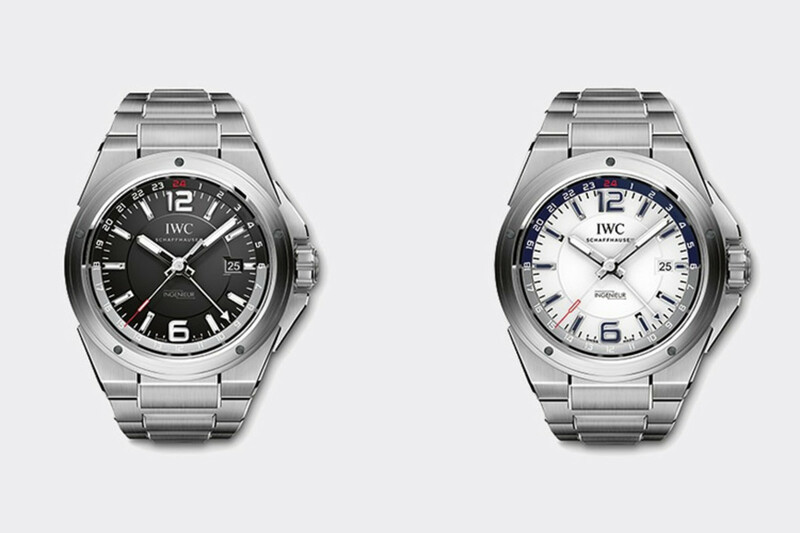 On the other side of the watch spectrum is IWC&apos;s latest model, the Ingenieur Dual Time. 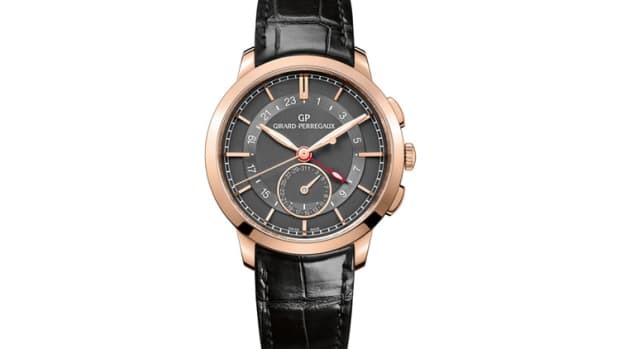 The jetsetting Dual Time features a 43mm stainless steel case with a white or black dial. 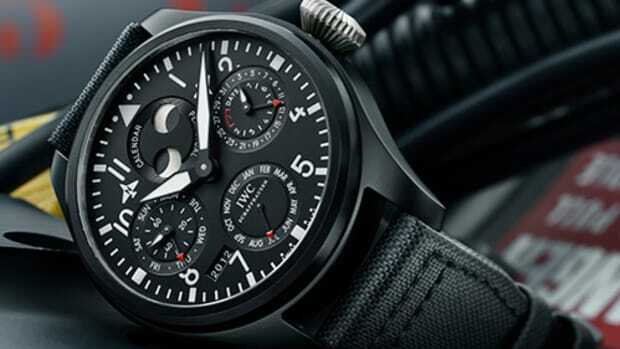 Local time is complemented by a 24 hour track that displays your second time zone and is also two-toned to easily differentiate between day and night. 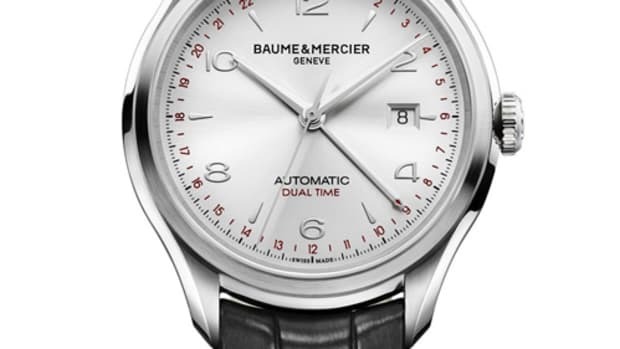 The automatic Calibre 35720 is a 27-jewel movement with a 42 hour power reserve.